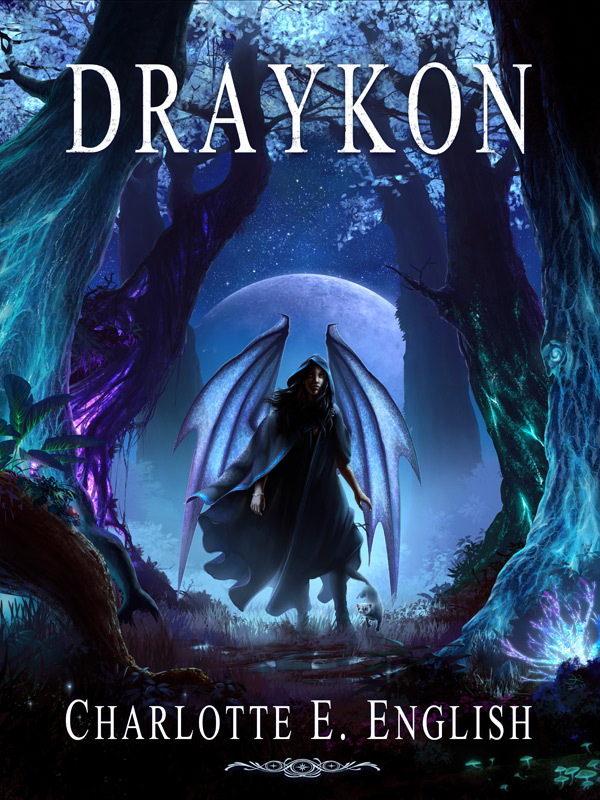 I’m happy to announce that Draykon has now gone live on Amazon and Smashwords! I’ve chosen to price it at 99 cents for the first few weeks, in the hopes of encouraging some early reviews. The price will be going up in October. With that thought in mind, I’m inclined to give away up to ten free review copies over September, via a Smashwords coupon. If you’re interested in receiving a copy for review purposes, please leave a comment indicating your interest. Do include your email address! The first ten people will be sent a coupon. I’d also like to appeal to my blog readers to help me promote this over the next couple of weeks. As noted above, reviews are greatly appreciated. Failing that, every little thing helps – that means mentioning the book on your blog or on twitter, add it to your reading list on Goodreads, liking the Smashwords or the Amazon page, sharing on facebook or recommending it to someone who might be interested. Many thanks in advance for any and all assistance! From here, getting the ball rolling is the hardest task. Let’s end with some thank yous (briefly, I promise). I have to throw some major gratitude to my family, especially my father, for years of encouragement – and for putting up with frequently being pulled in for reader services. You deserve a mountain of cakes for that much patience. Also, blog friends, I’ve had a blast these last several months discussing everything book-or-writing related with all of you. You’ve also been brilliantly supportive while I struggled through the first draft, then the second draft, and the editing, and the formatting, and so on… thanks for coming back every week. It makes a huge difference. And that’s it! I’m going to go panic party panic about it for the rest of Sunday. Have a great weekend, comrades. § 17 Responses to Draykon is Launched! Well done, Charlotte, this is quite an exciting achievement! I saw Elsa’s Drakon cover on dA, and promptly faved it and purchased Drakon on Smashwords. From the prologue, it’s promising to be a very good read. Elsa mentioned that you might be visiting. Thank you for coming by, and I do hope you continue to enjoy the book! Charlotte, congratulations! What a wonderful feeling this must be, to at last release your “child” into the world and see how it flies, is accepted! A big move, into a bold new world. Welcome to indie publishing! May all success in John Locke/Amada Hocking proportions be yours! Hi Darc, thank you! It is a wonderful feeling, if also a little bit nerve-wracking. But that’s the case with anything really worth doing. Thank you for being a regular voice of support and encouragement these last few months. Well done Charlotte! And might I say…the cover looks amazing! Looking forward to reading it! Hi Katy, thank you! Got to agree, the cover’s fantastic; I was really lucky to get Elsa to do the art for me. Congratulations! Great looking cover… which I’m pretty sure I can judge the book by. I’ll definitely have to read it. Hello Christopher, thanks for stopping by. I’d love for you to review the book. I’ll be sending a coupon this evening. Thank you! Marion, good to see you! Thanks for picking up a copy, I appreciate the support. I hope you enjoy it! Great job, Charlotte. Just bought a copy on AmazonUS. Best wishes. …by the way, be sure to add some good tags to it on Amazon. You are currently reading Draykon is Launched! at Words About Words.